Master Auciello and I would like to congratulate Mr Bob Borja (Germany) on his promotion to 7th degree black belt over the weekend. 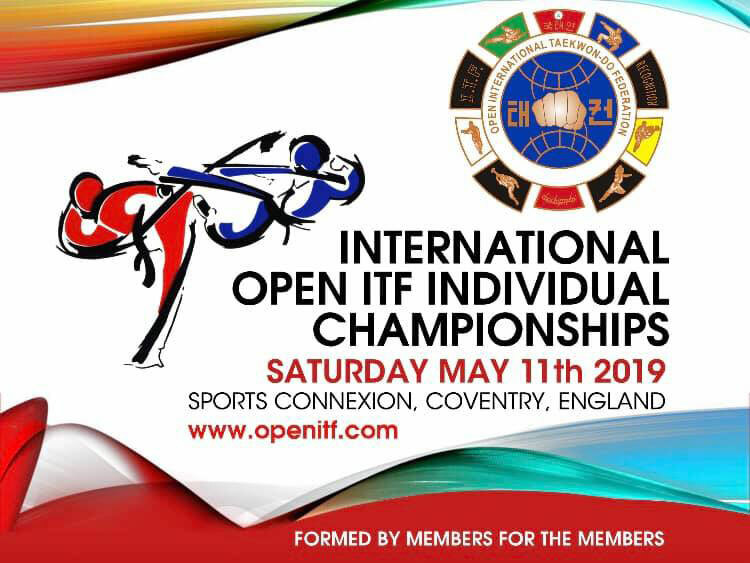 To also thank all the instructors who managed to make the weekend for their help in making the event run smoothly, you all did a great job and you showed true GTUK spirit! Thank you. A note from Master Borja. I again want to express my gratitude for the honor to be tested by you. I appreciate your technical explanations and will incorporate the technique improvements in my group. 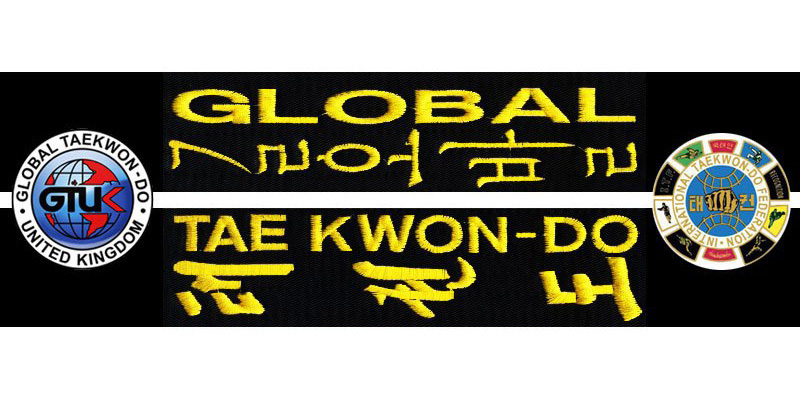 It is obvious to see the high quality of Taekwon-Do in your GTUK. 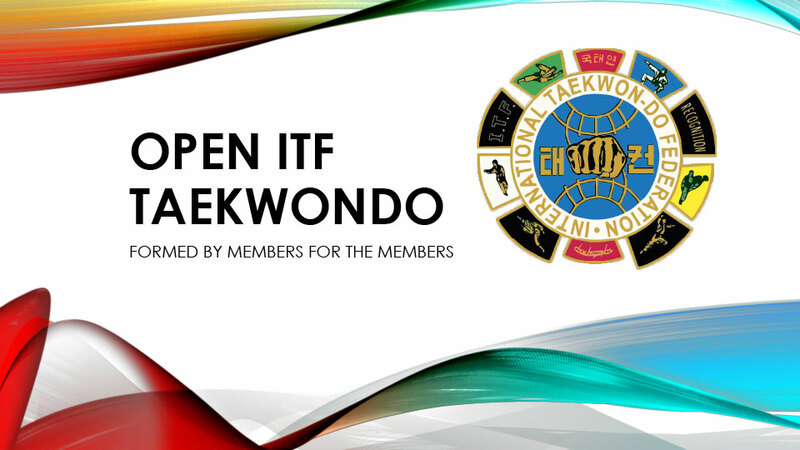 It was great that we could revisit the good old GTF days and catch up on the latest of our separate Taekwon-Do worlds. It was indeed good to re-connect. It is my sincere wish to remain connected with you and your organization in the future. Your hospitality was unbeatable. Thank you for that too. I hope I can help organize a GTUK Summer camp in my area in Germany. I will work with Master Auciello to this end. I cannot express enough my gratitude for your support of my test by being there to assist GM Oldham, being my test partner and for sharing your knowledge. Your presence is so evident of your loyalty to GMO. This trip gave me the wonderful opportunity to start in getting to know you and also to further discover the high quality of Taekwon-Do in GTUK and its warm, supportive atmosphere. I very much enjoyed all parts of our conversations. I am discovering that we have much in common. I will be glad to help organize a Summer camp in my area in Germany for members of GTUK. I can also arrange for use of the same sports hall I use for training. There is a soccer field and a lake adjacent to the nature campground. Key is to select dates early for reservation. Apart from wooden cabins, Indian Teepees and open spaces for rent there, nearby house owners rent our out cozy rooms with breakfast to visitors. There is an excellent Chinese restaurant within walking distance which daily serves delicious all-you-can eat buffet. My students would be thrilled to train with, recreate and befriend your members. Plus, my students would enjoy practicing their school English! The GTUK is looked at by many people round the world as a true and honest association. Congratulations to you all, you are what makes us great!